Child custody even under the best of circumstances is complicated. 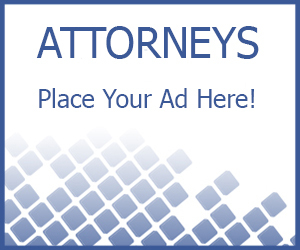 We don’t advise representing yourself, in something as complicated at Family Law in Tennessee. 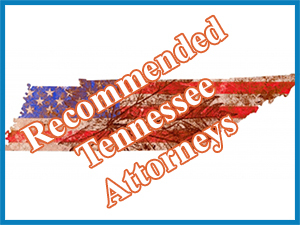 You need to hire a good attorney in Tennessee and we even advice it should be one local to your city or county. For example: According to DumbLaws.com, Students may not hold hands while at school. It is legal to gather and consume roadkill. You can’t shoot any game other than whales from a moving automobile. However Tennessee Father lawyers who knows the law, will be able to determine fact from fiction and more importantly represent you in a more serious matter, such as custody and access of your kids.